You want someone to keep an eye on your home when you’re away, but the real question is, should that someone be you? Self-monitored home security gives you the power to monitor your own home security system, but like any DIY undertaking, it has its drawbacks. Read on to find out whether or not self-monitored home security is right for you. The biggest downfall of self-monitored home security is flying solo in a stressful situation. If you’re the only one monitoring your home and you’re not available—you lose cellular service or you’re asleep—you and your home may be at risk. But a professionally monitored system calls for help even when you can’t. As much as we love our smartphones, they’re not always reliable. 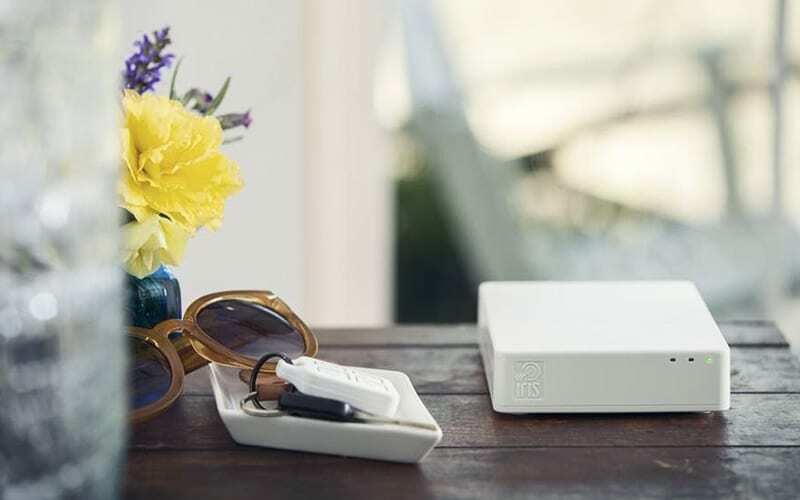 There are still “dead zones,” software crashes, and battery failures, any of which could cut your connection to your security system. Certain places also limit your access to your cellphone—like airplanes, courthouses, and places of worship—leaving your home vulnerable. With a professionally monitored system, an unresolved alarm results in a phone call from someone who can help you figure out what’s wrong and fix it right away. If your self-monitored system has a false alarm, you may not know how to fix it. If you call a product helpline for assistance, you could be on hold while your system continues to go off. A professionally monitored system comes with professional installation by technicians who ensure that devices are installed correctly so that your home is fully protected. If you accidentally install your self-monitored DIY system incorrectly—like putting a motion sensor upside down so it’s monitoring your living room ceiling rather than your living room—you run the risk of your home being unprotected. Most professionally monitored systems come equipped with a special fail-safe code. It enables you to turn off the alarm’s sounder but also send a distress signal to the monitoring service, indicating that help is still needed. This is in case an armed intruder forces you to disarm your security system—you can do so safely without tipping off the intruder that help is still on the way. Self-monitored systems do not have this feature. If you’ve ever been in an emergency situation, you know how much it helps to have someone with a level head calling the shots. With a professionally monitored system, once your alarm goes off, you’ll get a phone call from someone who’s been trained to help you in case of an emergency. With a self-monitored system, you’re on your own. If you want to know more about your choices when it comes to self-monitored home security, check out these systems pulled from SafeWise’s Best DIY Home Security Systems. Iris won the top spot for self-monitored DIY security systems thanks to its excellent customer satisfaction ratings and affordable optional monitoring packages. If you want to try a DIY system with self-monitoring but you’d like to have the option to add professional monitoring later, Iris is a great choice. The starter package comes with a hub, motion sensor, keypad, and two window/door sensors. 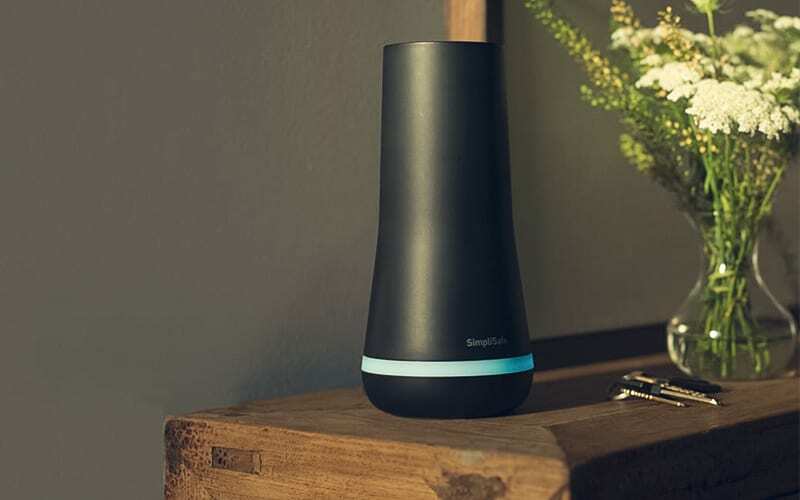 With a three-year warranty and quality starter kits, SimpliSafe takes second place. Like Iris, SimpliSafe offers optional monitoring packages, but it’s month-to-month so you don’t have to worry about getting locked into a long-term contract. The starter package includes a hub, keypad, motion sensor, and entry sensor. Lower equipment costs and solid mobile app performance put iSmartAlarm at our number-three slot. iSmartAlarm doesn’t have any options for professional monitoring, but its systems do have a wide variety of options for smart home integration. The recommended preferred package comes with a hub, motion sensor, two remote tags, and two window/door sensors. What are the best self-monitored home security devices? We recommend starting with video cameras. If an alarm goes off at your house and you’re not there, the only way for you to see what’s happening is with video surveillance. Installing indoor and outdoor security cameras will help you know whether there’s an actual intruder or whether your teenager just forgot the code to disarm the security system. Be sure to test your system regularly and change batteries in devices when needed. Keep any camera lenses clean and free of debris, especially outdoor cameras. Check for loose door and window sensors, and clean motion sensors regularly. Can I self-monitor individual security devices without having an entire home security system? Yes. Many companies offer multiple products that connect to a single smartphone app, so you can purchase devices individually and add them to the app as you go. The Ring doorbell is a good example. It’s not attached to an alarm system, but it has motion-activated video recording and it sends you an alert when someone rings your doorbell. A smart lock or smart doorbell is a good place to start if you’re not sure whether self-monitoring is right for you. Can you monitor your own security system without a smartphone? Some systems do offer internet monitoring through a PC or Mac, but most companies are phasing it out in favor of smartphone monitoring apps. Can I have friends or family members help me with monitoring? Yes, and we recommend it. Choose one or more trusted friends, family members, or neighbors to receive security alerts for your system so you’re not the only one handling any potential alarms. Do self-monitored home security system companies offer equipment financing? Not often. One reason professionally monitored security systems use contracts is to spread out the cost of your system. Companies will bundle your equipment payments with your monthly monitoring fee to give you a standard monthly payment. With a self-monitored system, it’s more likely you’ll have to pay for your equipment up front. The Bottom Line: Is Self-Monitored Home Security Right for You? Self-monitoring is a good idea if you’re on a budget and you still want to make sure your home is protected. It’s a security option that makes more sense for smaller homes and apartments, but it can work for a larger home if you’re vigilant. If you want foolproof hands-off home security and you can handle the monthly fees, then professional monitoring may be a better bet. 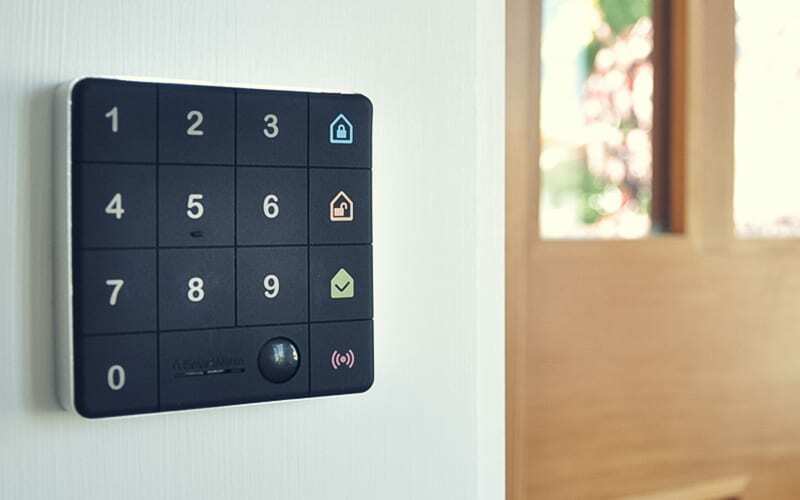 To learn more about the best home security systems available on the market and to see our top picks, check out The Best Home Security Systems of 2018 and 2018’s Best Home Security Systems for Renters.